About Movin On Up, Inc.
Movin On Up, Inc. is a Real Estate Rehabilitation Specialist. 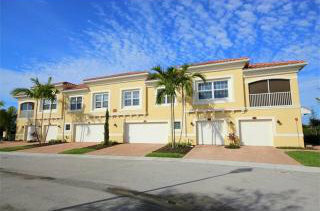 We offer an extensive inventory of single family homes, multifamily homes, and town homes primarily in the Broward County, FL area. We are rehab specialists focusing on Residential renovating / retro-fitting existing homes for senior citizens, disabled veterans and others with limited capacities or disabilities. Or, send us an e-mail with general questions about our inventory and ROI rates. © 2019 Movin On Up, Inc. All Rights Reserved.